Neste and Air BP announced in 2018 their plans to explore and develop supply chain solutions for delivering sustainable aviation fuel to airports and airlines. 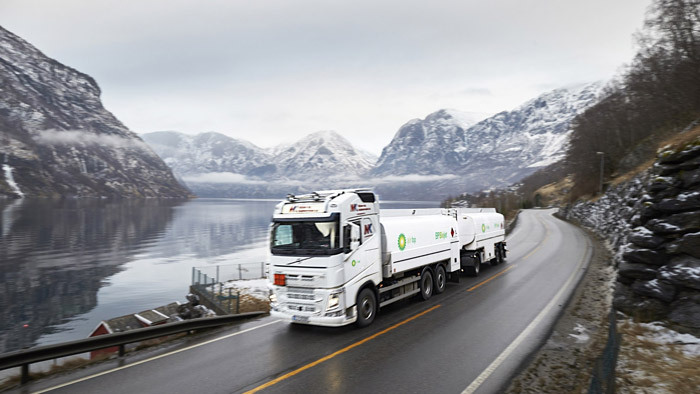 As a next step in their collaboration, Neste will combine its expertise in the production and blending of sustainable low-carbon aviation fuel with Air BP’s recognized excellence in safe, efficient and effective aviation fuel distribution solutions to jointly develop a viable supply-chain solution for sustainable aviation fuel to the Swedish market. “I am very happy to announce that our collaboration with Air BP has taken its first concrete step, as aviation is one of our strategic growth areas. Sweden is becoming a leading country in decarbonising aviation with its proposal to introduce a greenhouse gas reduction mandate for aviation fuel sold in Sweden. Together with Air BP we are able to support air transport in Sweden in their efforts, and this collaboration gives both of us valuable insight into developing similar supply chains to decarbonize aviation in other markets,” says Neste’s president and CEO Peter Vanacker. Currently, sustainable aviation fuel offers the only viable alternative to fossil liquid fuels for powering commercial aircraft. The sustainable aviation fuel, which Neste produces has proven its technical capability in thousands of commercial flights. It is produced from non-palm renewable and sustainable raw materials, and can reduce up-to 80% of greenhouse gas emissions over its lifecycle compared to conventional jet fuel.